Sartorius is a worldwide provider of laboratory and process technologies. 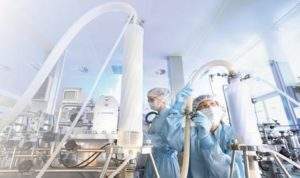 Its range of products and services allow customers involved in biopharmaceutical production and labs to efficiently use intricate and quality-critical processes in a cost-effective way. The company’s philosophy is turning science into solutions. 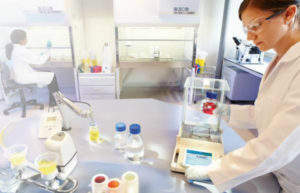 High-quality, cost-effective laboratory equipment and premium consumables are provided by Sartorius’ products and services division, with its portfolio containing items such as pipettes, lab balances, and water purification systems. In addition, the company offers a comprehensive range of pipette tips and laboratory filters. Sartorius’ clients work in pharmaceutical, chemical, and food industry research and quality assurance laboratories. 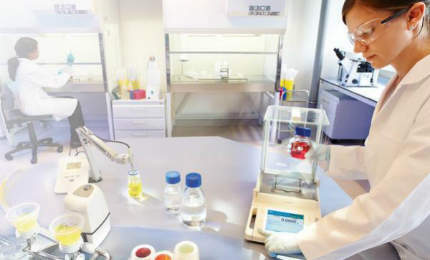 Sartorius supplies equipment for laboratory weighing technologies. Strong market positions have been established for providing pipettes, lab water purification systems, and consumables. Sartorius’ bioprocess solutions division is a worldwide leader in providing the biopharmaceutical industry with integrated solutions. 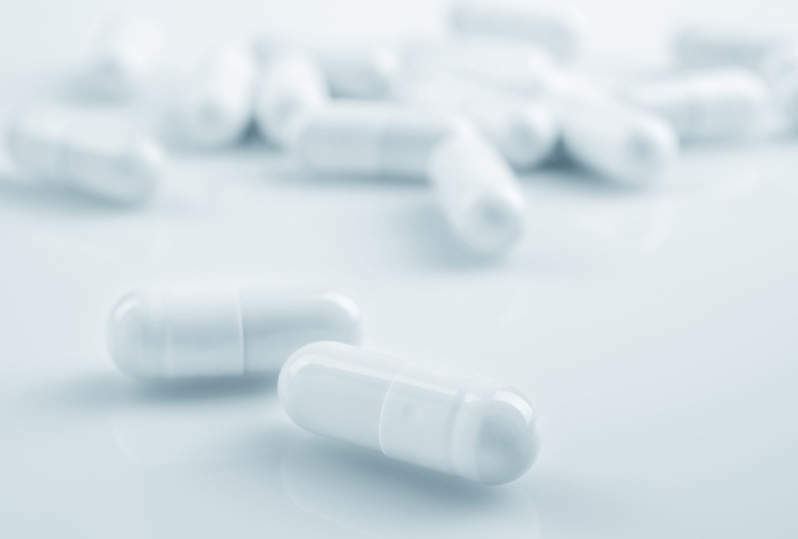 Its extensive range of services, products, and technologies spans the entire biopharmaceutical process chain, covering areas that include cell cultivation, filtration, purification fermentation, transportation, and media storage. The company holds prominent market positions globally in fluid management, process filtration, and fermentation. 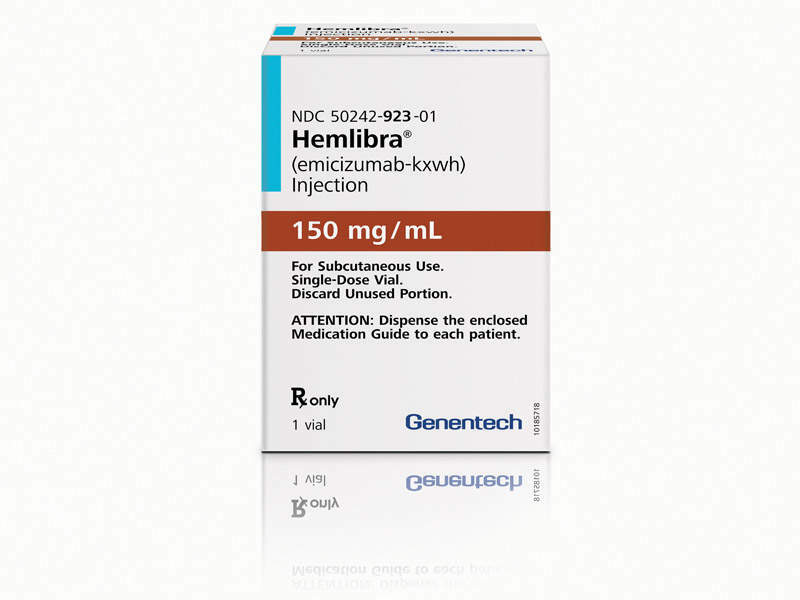 Its clients are aided in the safe and efficient production of biological vaccines and medications. 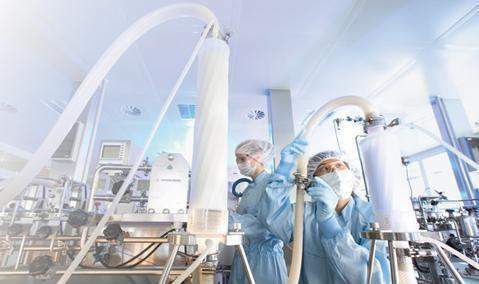 Sartorius’ single-use products are playing an increasingly important role in biopharmaceutical manufacturing and has been established as being used throughout almost every process stage. 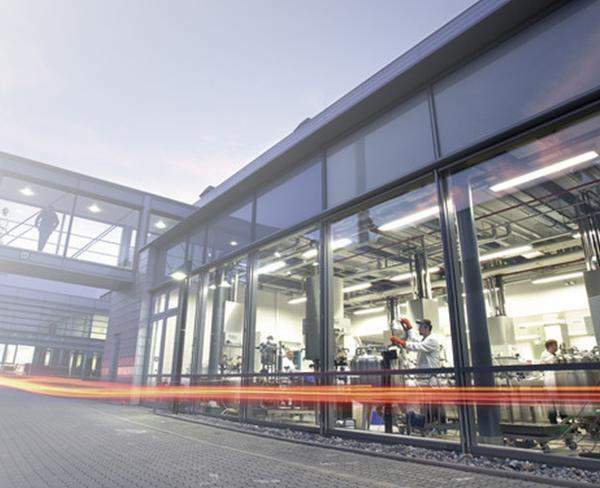 Sartorius’ main clients are from the biotechnology and pharmaceutical industries, as well as public research institutes and laboratories. The company owns and operates production facilities in Europe, America, and Asia, as well as having a presence in 110 counties, with sales offices and representatives. Despite Satrorius working in global markets, it remains true to its roots as a family business with strong regional connections. The company has an international workforce of more than 6,000. Despite coming from different cultures, working styles, and nationalities, employees are all brought together by a strong sense of company identity and pursuing excellence. Sartorius will be hosting its second Research Xchange Forum to promote interdisciplinary exchange between science and industry on the topics of regenerative medicine and cell therapy. Balances in Satorius Lan Instrument's Cubis® product range have been designed for the demanding pharmaceutical environment, which is regulated by good manufacturing practices (GMP) and good laboratory practices (GLP). Sartorius Stedim Biotech’s (SSB) ambr® 15 automated micro bioreactor system is combined with a Nova Biomedical (Nova) BioProfile® FLEX2 automated cell culture analyser, and was shown for the first time at the Cell Line Development & Engineering Conference in San Diego, California. 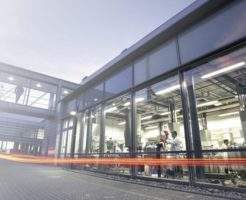 Sartorius has announced the opening of its new 25,000m² facility for the manufacture of laboratory instruments in the industrial zone of Grone in Goettingen. 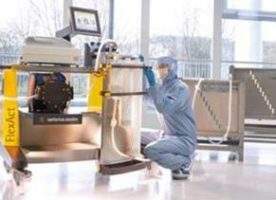 International supplier for the biopharmaceutical industry Sartorius Stedim Biotech (SSB) has announced that its subsidiary BioOutsource has launched an updated website to showcase Sartorius Stedim Cellca's cell line and upstream process development services for the biopharmaceutical industry. Sartorius Stedim Biotech (SSB) has introduced the ambr® 250 modular, which offers a simple approach to process development for fermentation and cell culture. International supplier Sartorius Stedim Biotech (SSB) has released a new virus-retentive filter for use in cell culture media.